Vaikobi Ocean Performance – My Go To Paddling Gear in Canada. We want to thank Explore Magazine for featuring our SOAR Ocean Camp in this month’s issue as part of their article, “The Pursuit of Outdoor Knowledge.” The article highlighted 18 outfitters who are well-prepared to guide you through an exciting outdoor educational experience. 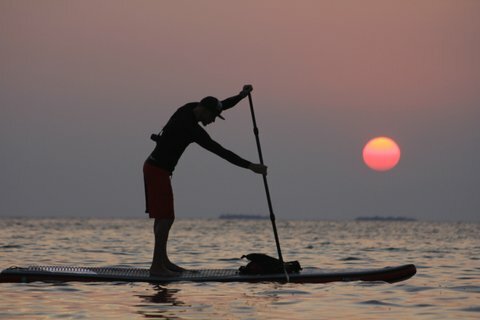 From the article, “Norm Hann is probably Canada’s most experienced stand-up paddler.